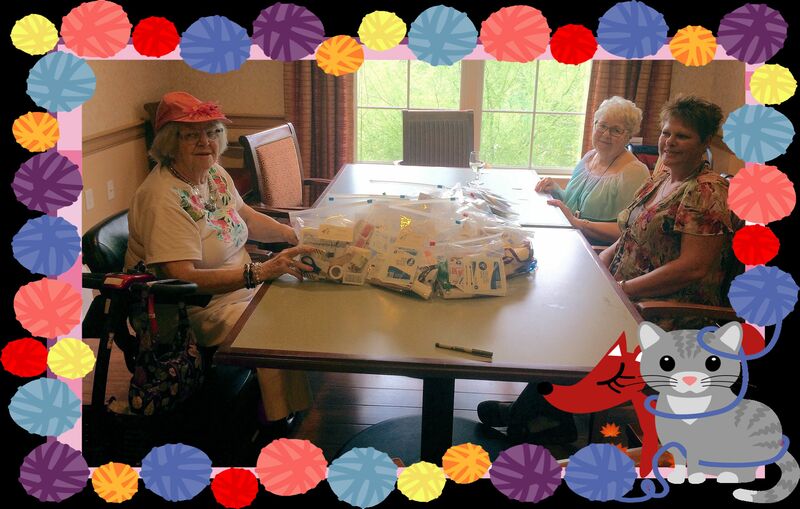 With the help of our ladies, Karen, Martha and Teresa, we put together 26 Boo-Boo Bags. Each bag has 30 items, so we bagged 780 individual items. This year we added four new first aid pieces to our bags, an emergency blanket, eye wash, burn gel and iodine swabsticks. Thank you ladies for another lovely and productive day together.